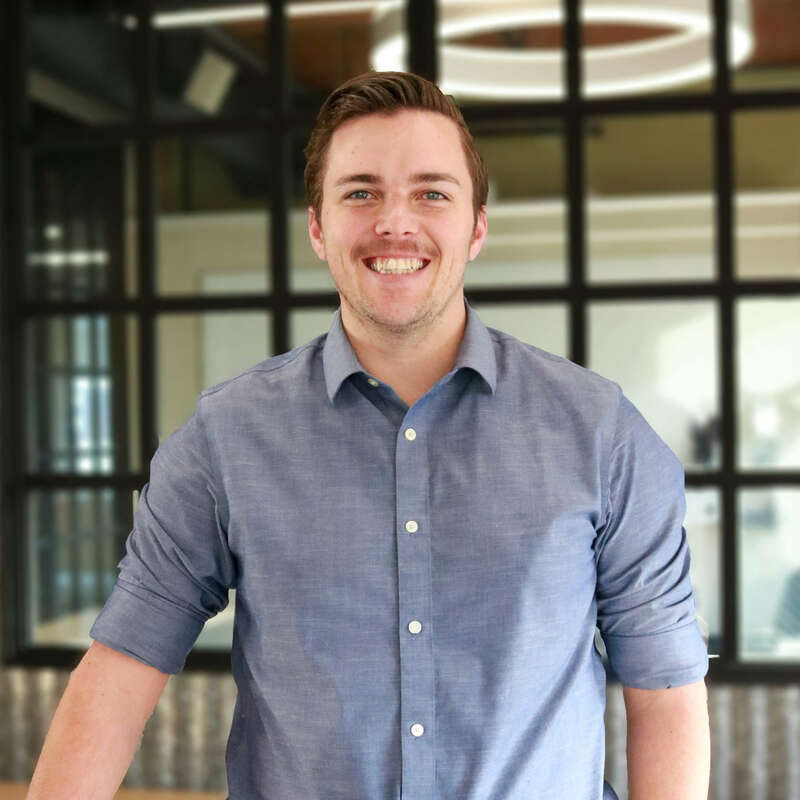 STATEMENT OF PASSION: Kyle is passionate about the complexity of architectural design where each detail plays a vital role in the overall composition of a building or space. He enjoys discovering what can make each space unique while still being able to have a positive influence on those who inhabit it. Kyle is an Eagle Scout.